The city’s labour market outlook is looking much better in 2017, according to Workforce Planning Hamilton. The city's labour market outlook is looking much better in 2017, according to Workforce Planning Hamilton. 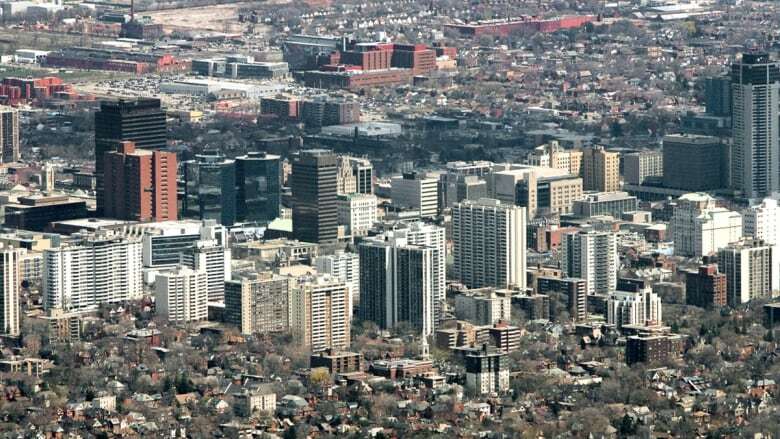 According the organization's Labour Market Connection report, the area's unemployment rate has dropped compared to August of 2016, as well as an upswing in the number of people employed, and the city's labour participation rate. The numbers are for the Hamilton Census Metropolitan Area, which includes Burlington and Grimsby. The biggest jumps in employment were in the areas of healthcare and social assistance by 14,500 people (28 per cent), finance, insurance, real estate, rental and leasing by 7,300 (32 per cent) and manufacturing by 7,300 people (18 per cent). The report says that Hamilton's unemployment rate has dropped from 6.3 per cent to 5.2 per cent as of May 2017 — that's the lowest rate the city has seen since September 2015. "So far everything we've been seeing is positive results," said Liz Enriquez, a data analyst with Workforce Planning Hamilton. "Things seem to be on the rise." Numbers also show that in eight out of the last ten months, Hamilton has seen an increase of people employed, with an increase of 32,900 people finding jobs over that period. The labour force participation rate (which is the number of people working or looking for work), has also increased from 62.4 per cent to 66.4 per cent — its highest rate since March of 2012. What the report doesn't measure is precarious employment, which has been flagged in a growing issue in Hamilton and the rest of the country. Precarious employment refers to people holding temporary or contract jobs, part-time jobs, jobs without benefits beyond a wage or jobs where they're not sure they'll still be employed for at least the next year. A 2013 report found that only 60 per cent of Hamilton and GTA workers had secure jobs. A recent report from McMaster University researcher Wayne Lewchuk found that young workers aged 25-34 are under-represented in secure employment and over-represented in precarious employment.